Today we’d like to introduce you to Tristan Jackson. Born and raised in Freedmen’s Town, one of that Houston Texas most important African-American historic communities, raised in a single-family household and broken home; nothing stopped her from obtaining a Bachelors of Business Administration in Human Resource Management (2009) and Masters of Public Administration (2013) from Lamar University. Tristan was raised by a single parent in a small low-income neighborhood in Houston, Texas. She was determined to break the generational curses in her family. Persevering through many obstacles in 4th ward Houston it was clear that Ms. Jackson was determined to break the generational curses in her family. The biggest hurdle of attending college was a journey big enough to tell and a dream fulfilled that many are trying to accomplish. Determined to share her story and redeem Freedmen’s Town to the center of black cultural and professional life as it was in the early nineteenth century. So let’s switch gears a bit and go into the TJInspires story. Tell us more about the business. 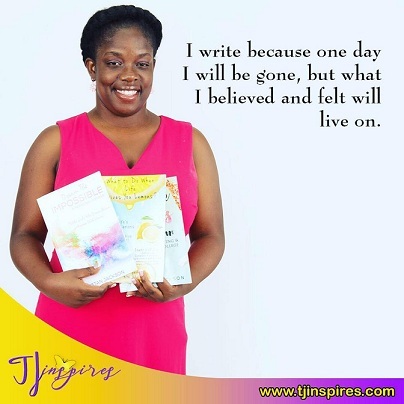 TJInspires was birthed in 2015.Author Tristan Jackson is a self-published inspirational author, who began writing in 2012. In August 2015, she decided to focus on her gift and released her debut work entitled “Dream the Impossible. Dream the Impossible was birthed and released in 2015. This true story reveals the intimate struggles and unlimited victories accomplished through prayer, faith and higher education. This book unveils tips on how to achieve success through higher education as well as overcoming adversity through Christianity and faith in God. 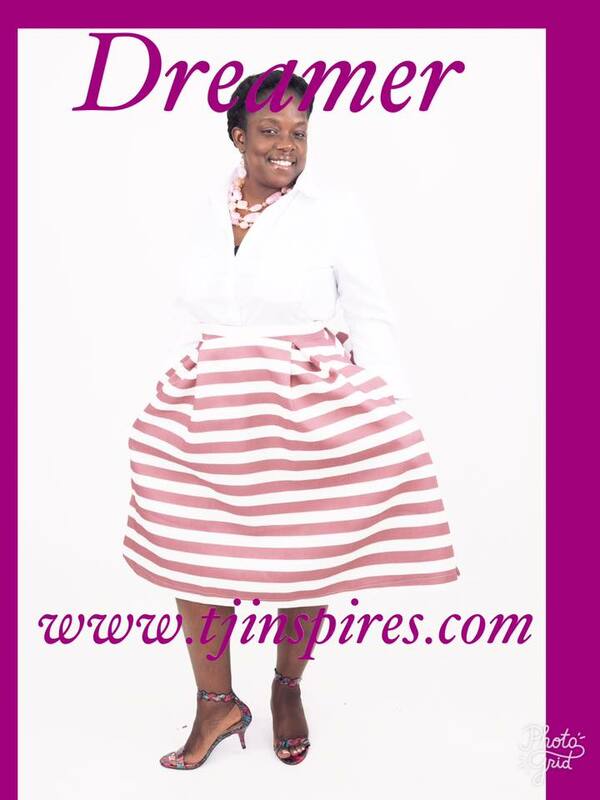 Tristan Jackson is the author of 4 books, her latest titled “Wake, Pray, Hustle, Repeat”. God has allowed her the gift of writing. Dream the Impossible, What to Do When Life Give You Lemons, College Success Guide and Wake Pray Hustle Repeat. Adventures of Bunny Man Series. Currently and active for the last 7 years, Ms. Jackson is a driving force of excellence in higher education as she holds the position of Academic Advisor. “Every student I come in contact with will be aware of every opportunity and every resource available to them to attend college.” She affirms while obtaining yet another Doctoral Degree from Texas Southern University in Educational Administration completion date slated for 2020. In addition to serving as a mentor, Ms. Jackson is active in her community through hosting events such as Back to School Prayer Care of Love (toiletry drive for seniors), Pre-Mother’s Day Dinner and College 101 Prep Events. I love helping people achieve their dreams. My ability to preserve through life obstacles set me apart from others. My motto is Never Give Up. I want to host my own online radio show, that focuses on positive things in our society. I want to send three student to college on scholarships from my community. I want to continue to be the light in my community.I want to reach the silent voices in the world that are searching for hope. I am a witness to God’s favor and how you can rise above your situation.